Jodi Bean's Blog: Sing And Your Meal Is FREE! So great to see you! Thanks for being such a good Boston resource (even before I got here). I hope to hang out soon and talk more! 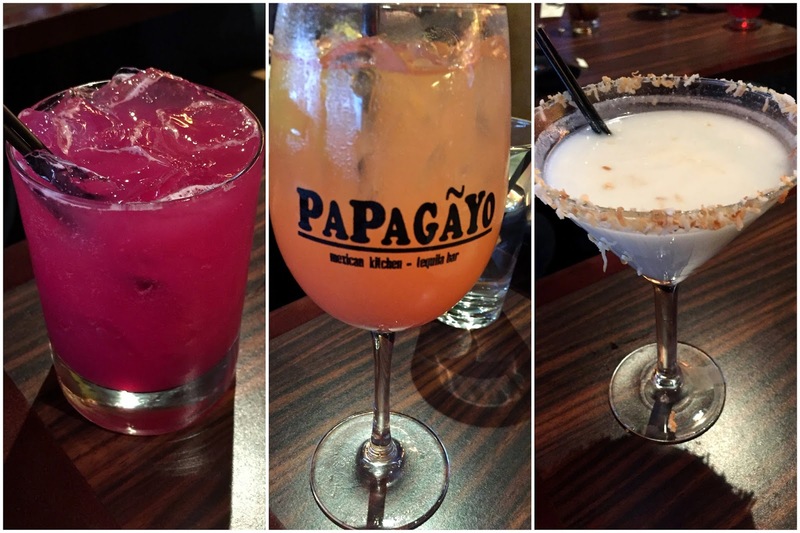 We LOVE Papagayo!! My sister works at the new one at Assembly Row - and I agree that the only thing better than their food, is getting it FREE! That's so cool! The blood orange margarita sounds really good & the food looks amazing. The food looks delish! Glad you had a great time! What a fun place! Entertaining, and the food looks so good! Thanks for the other blogs to check out - I will do so.